That is what the families of Libby German and Abby Williams still believe. 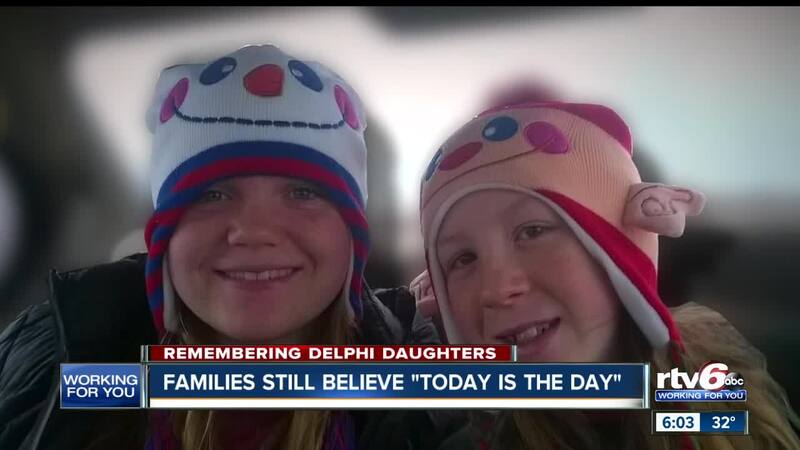 Even two years after the girls were murdered near the Monon High Bridge in Delphi, both families remain hopeful that their time for justice will come — exactly when it’s supposed to. “We keep saying we know that God has got this and every day we wake up and say the same thing — almost two years later, we are still saying the same thing,” Anna Williams, Abby's mother, said. Feb. 13, 2017 may seem like it was yesterday to some, but to the families of Libby and Abby, those two years have seemed more like 20. Abby was Anna's joy. She loved crafting and band and taking photographs of everything beautiful in the world around her. “There weren’t many people she wasn’t the joy of,” Anna told RTV6 back in 2017. "She smiled all the time." Libby’s grandparents, Mike and Becky Patty, say the orange bulbs outside their home will remain lit until their granddaughter's killer is brought to justice. Libby was a force in their lives. She was their baker, their crafter and she had a big heart. 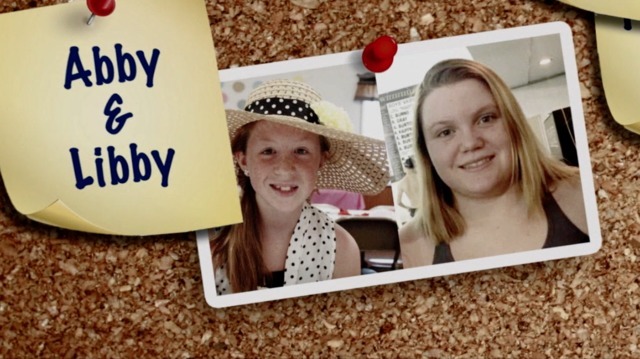 The Patty's biggest fear, now, is that her and Abby's story will be forgotten before their killer is found. All they need is one tip. The families have watched over the past year, seeing cold cases solved from new technology, DNA, and other evidence. April Tinsley’s killer was arrested in July 2018, 30 years after she disappeared in Fort Wayne. The suspected Golden State Killer, accused of 12 killings and at least 50 rapes in California, was just arrested last year after 40 years. Many families are still waiting, too, just like them. Libby and Abby's families hold on to the hope that their time will come. While they wait, both families say they're grateful for the people who are still with them on this long journey for justice. Whether you've shared the story online, helped raise funds for the reward, called in a tip or are out in the community being the voice of Libby and Abby — the girl's story has reached thousands of hearts because of your help. 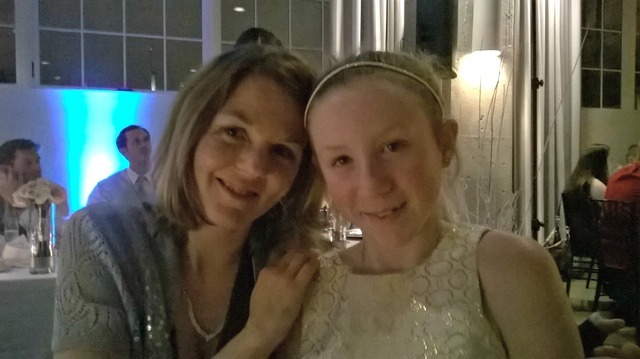 While they wait for their time, both families have also made it their goal to preserve the memories of Libby and Abby to make sure generations to come will have something to remember them by. There is an annual bike ride and the 20-acre Legacy Park that will serve as a memorial to the girls. 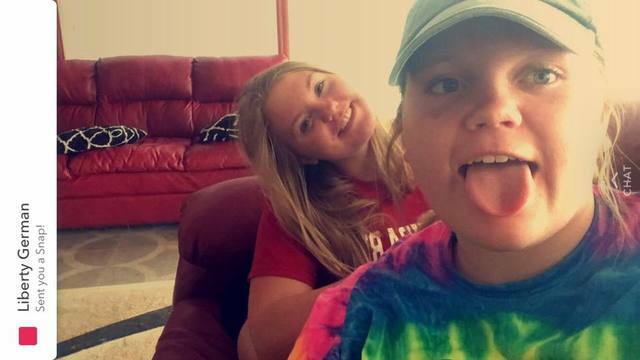 Before they were murdered, the girls were getting hyped up over the prospect of playing softball together that summer — it would have been Abby's first year on the team. The $1 million sports complex will feature batting cages, an amphitheater, a playground and three playing fields. "It will give the girls a legacy that will go on for so many generations," Anna said. The park is still under construction at this time and there is currently not any date set for when it will be complete.